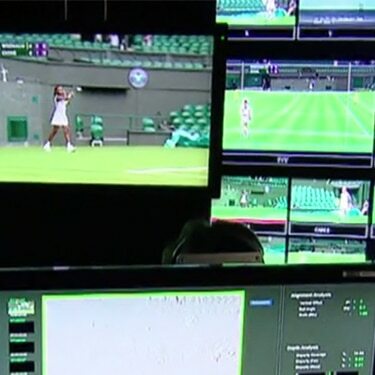 Managing media assets isn’t something that only the major broadcasters need to do. It’s a fact of running a production business of any size in the real world. Why? Because your media is your most valuable asset – it’s what you (and your clients) count on to capture, create and even repurpose in the making of your product. Without managing it, you risk wasting time, losing assets, missing deadlines – and possibly having unhappy customers. So what happens if you haven’t had a chance to rein yours in yet? Your content is in different places, in multiple formats, all filed away with different metadata tags and barely any organisation? We have the answer for you. And the good news is – you can start with the workflow you have now. Sony Media Backbone NavigatorX is the scalable, flexible and affordable solution to start managing your media in a small organisation, and thinking like a big one – so you can save more money, prevent data losses, become more efficient, and even find more business opportunities with your productions. Media Backbone NavigatorX wrangles your media assets back into control, without forcing you to change the way you work. 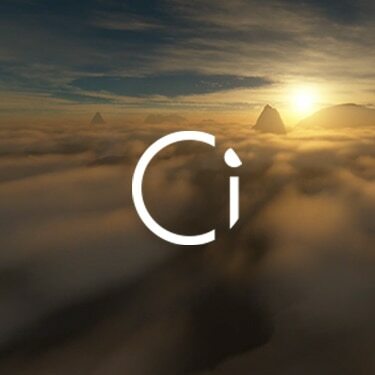 Rather, it enables you to orchestrate all phases of your content workflow from ingest, catalogue and editing to review, approvals, distribution and archive in a way that doesn’t overwhelm your organisation—and that works best for you, your team, and your clients. Many MAM solutions want you to think it’s expensive to tackle your media assets. But in the real world of modern media production, chances are budgets are tight, especially if you’re a small business (or a small organisation within a large one). 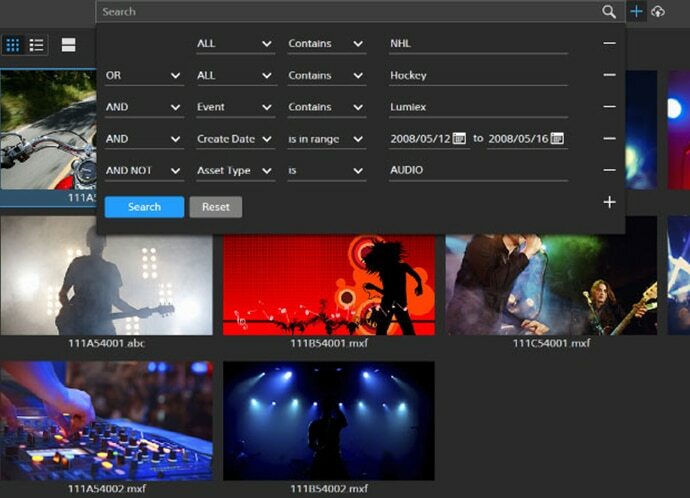 With NavigatorX, you get professional-grade media asset management for an affordable price. Managing your vast (or just disorganised) numbers of media files is a basic requirement. But today, that’s just the start. 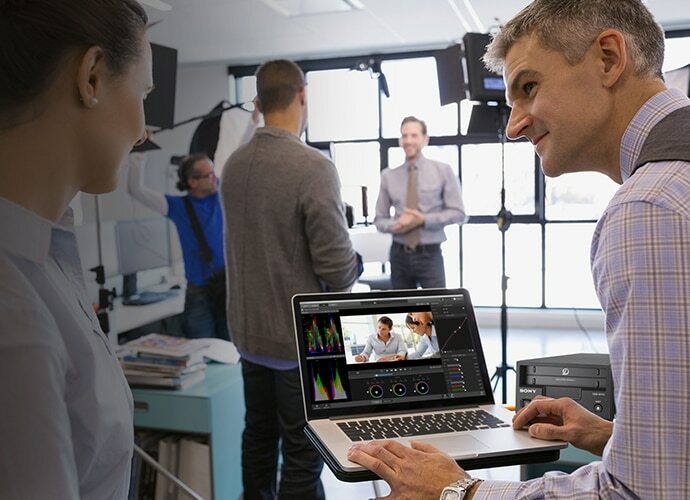 Media Backbone NavigatorX’s unbeatable combination of next-generation media asset management, collaborative tools, and automated workflows can streamline your operations to help you carve out a real-world advantage in the market. Gain much more than immediate information about your assets – ensure they’re stored, protected, organised, and safe for the long term as well. As the newest version of our flagship Media Backbone Navigator soon to be unveiled, the next-generation Media Backbone NavigatorX integrates tightly with Optical Disc Archive. 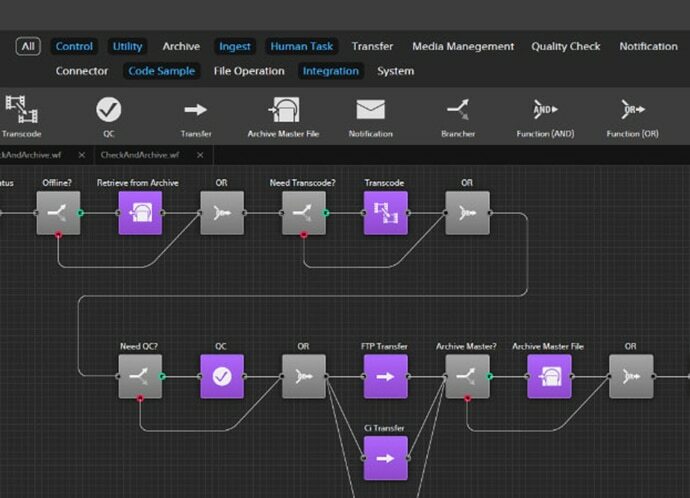 With Media Backbone NavigatorX and its new core technology, now you can take control of your workflow and adapt the tool the way you work today, and adapt to the future, with a dramatically improved workflow editor. Collaborate with third-party tools with its updated, cloud-ready capabilities. And get a big user-experience boost with its higher-performing, data centre style architecture. All for a free software upgrade to current Media Navigator users – that runs on the same equipment too. Learn how Media Backbone NavigatorX can help your business. It doesn’t matter if you’re a one-man-band or have many large work groups. 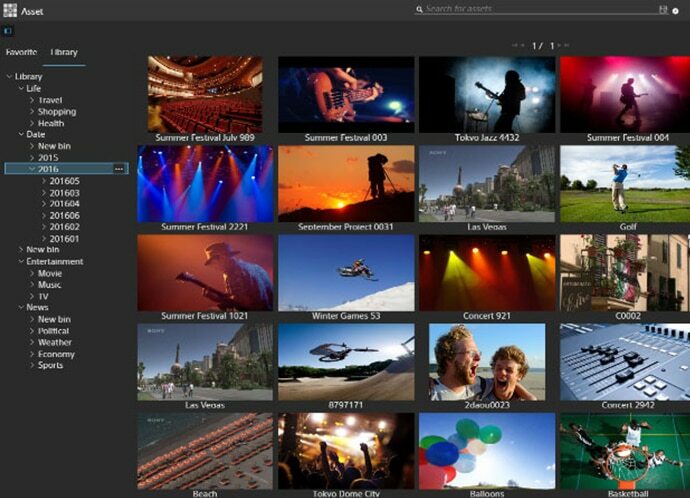 Media Backbone NavigatorX is fully featured at any scale, from a single user to 50. If your organisation grows, the system can easily grow too, with no disruption to the user – even the same GUI – so you can start small, and think big. 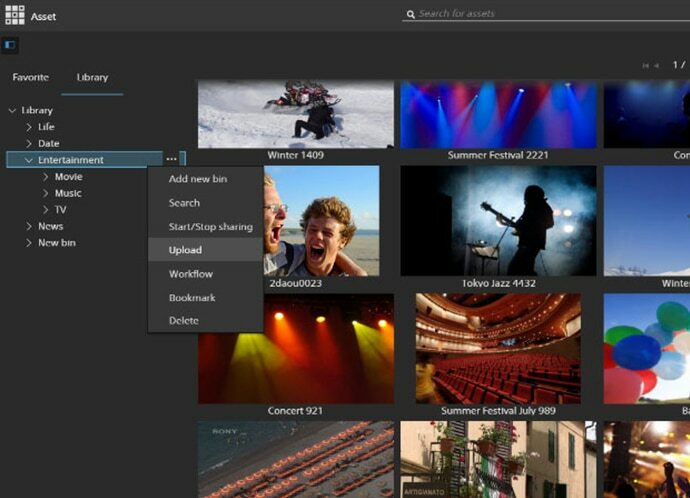 Our next-generation media asset management solution gives you fast, intuitive access to all your assets – any format, any location, on any device. 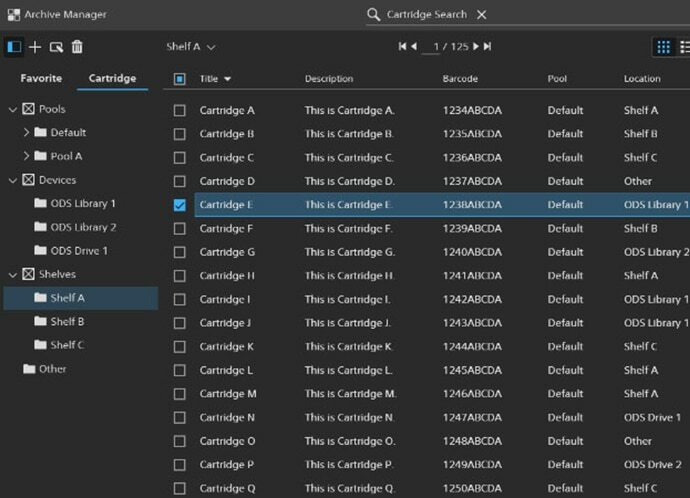 It works seamlessly with today’s leading non-linear editors, allowing direct access to key assets from within the applications and an easy, no-hassle way to archive finished projects. Forget about steep learning curves and focus on the creative and commercial objective of your business. Advanced, automated workflows will save you valuable time and money on routine tasks – outputting files to multiple formats and locations at the touch of a button. Every modern media business needs to be able to manage an ever-increasing number of assets. And in the real world, your content is everywhere, not only on premises. Media Backbone NavigatorX is cloud-ready, so you can take advantage of cloud collaboration tools that accelerate the entire review and approve cycle with clients and partners. Whether you’re in the digitising, editing, or distribution stage, Media Backbone NavigatorX maps to the way you work. 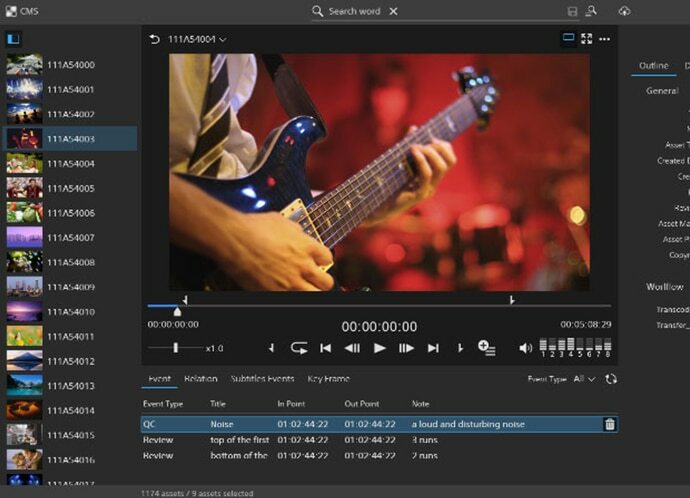 It offers support for virtually any file format, connects with all major nonlinear editing systems (NLEs), and exports your media to the cloud, social media or any location on your network or local machine. Safeguard your assets by using Media Backbone NavigatorX to integrate with multiple storage systems, including our Optical Disc Archive, without the need for cumbersome middleware. Control who can access files, projects, or entire libraries, and protect your valuable content – and your business. For today’s media companies, intellectual property is their product. But when it comes to protecting it, too many still rely on failure-prone hard disks or old-school tape backups requiring near-perfect conditions to guarantee protection. Sound familiar? Optical Disc Archive is different. ODA drives and libraries are accessed just like a hard drive and can protect your assets for 100 years. With each cartridge holding up to 3.3TB, ODA’s automated libraries scale from single desktop systems to robotics holding from 30 to over 500 cartridges. Your most valuable assets are always on hand and available – every file is catalogued, freeing your staff from time-wasting manual searches. ODA optimises your existing archive workflow and integrates seamlessly with a wide range of third-party solutions. The result? Archiving becomes simple, intuitive and automatic, enabling your people to work the way they already do. 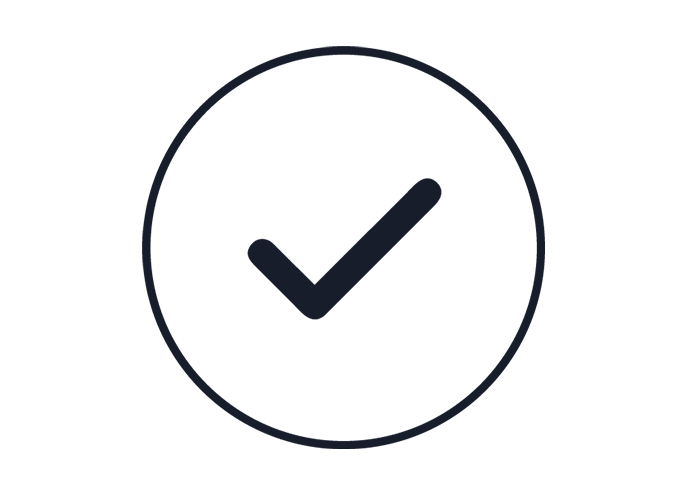 With Optical Disc Archive, you get a high performing, modular archiving solution built for the ever-increasing file volumes media businesses deal with every single day. 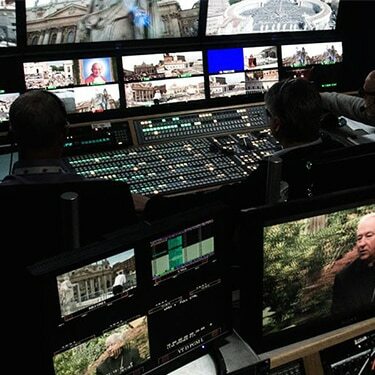 Delivering workflow benefits to the world's leading broadcasters. Our Media Lifecycle Service helps you create new efficiencies and win new business. 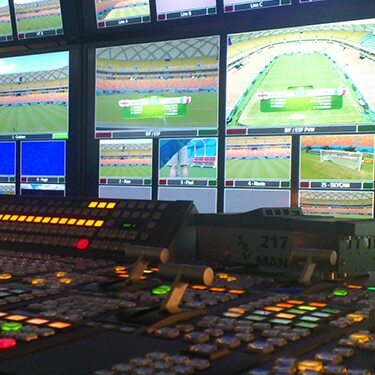 Professional media workflow without pesky limitations.